We're proud that Tweed View Care Home is located in such a wonderfully prominent position with an enviable outlook across the River Tweed in Berwick. 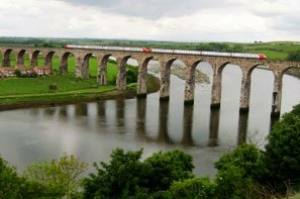 The River Tweed is one of the world’s truly great game fishing rivers with seasonal runs of salmon and sea trout as well as a resident population of brown trout and grayling. At times of the year when the fish are "Running" upstream from the sea, it is possible to watch these great fish spectacularly leaping clear of the water at many points on the river. Other famous animal residents of the river are the much photographed Berwick Swans who gracefully glide up and down the river and the estuary at the sea mouth. 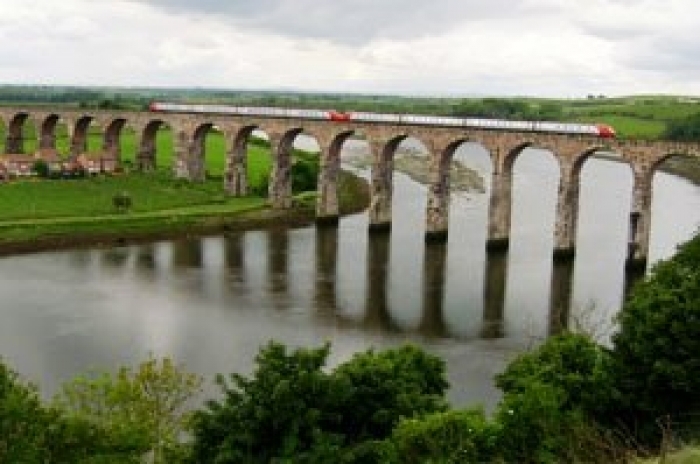 Being a Border Town between Scotland and England, Berwick has a turbulent history and has actually changed hands an amazing 13 times before finally being declared English in 1482. However, there as been some suggestion that the Scottish Tourist Board would like to buy back the town and bring it back into Scottish ownership! The fact that the town was once a vital strategic location can be seen in the remains of the impressive town walls, not to mention the strategic cannons which are dotted around the delightful walks around these structures. 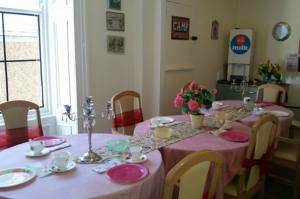 Berwick is also a town renowned for its wonderful buildings and architecture. So much so that it was once a favourite place for one of the world’s greatest painter’s L.S.Lowry. In fact, Lowry produced over 30 of some of his best paintings featuring Berwick and today there is a Lowry Trail around the town.